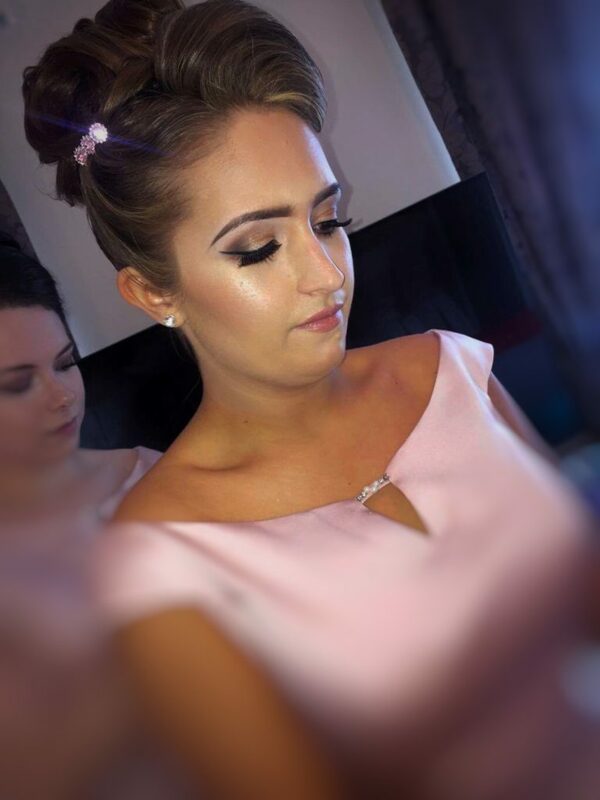 Michaela is a Fully Qualified Hair & Makeup Artist and has been working within the industry for just over 2 Years. 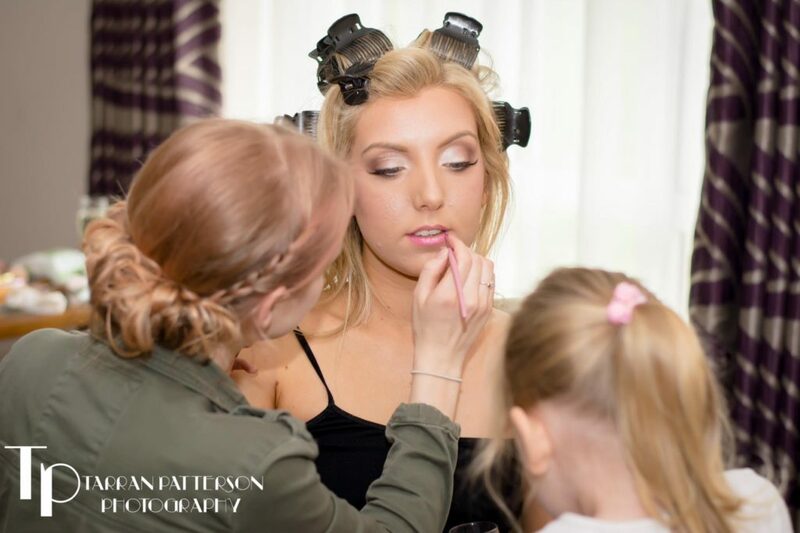 She has followed her life time dream and achieved her goals with determination. 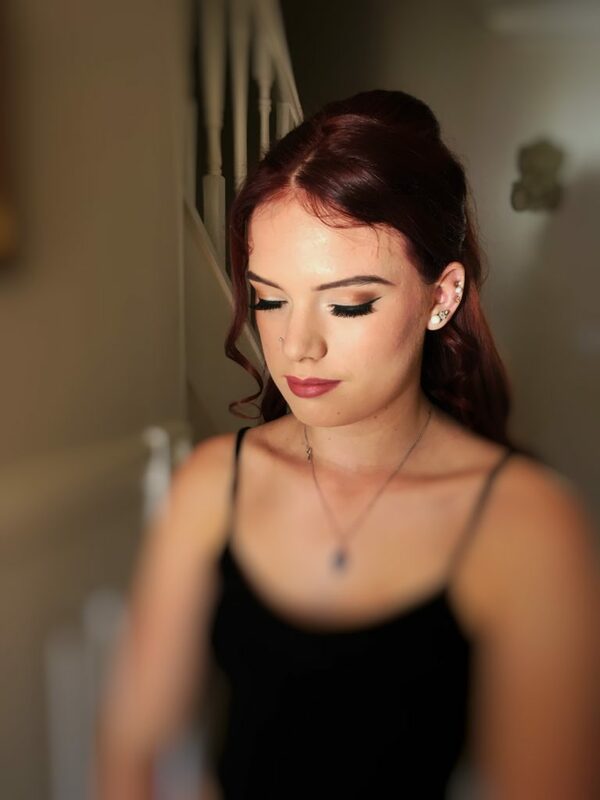 Michaela dedicated two years to gain her Level 2 & 3 Hair & Media Makeup Diploma VTCT, at Guildford College. 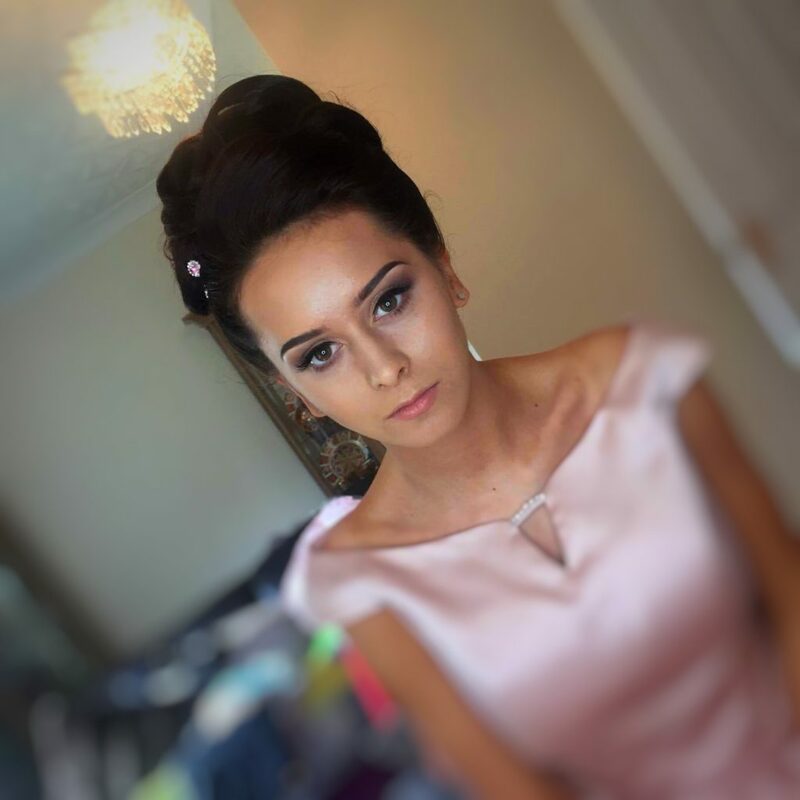 When she qualified she was asked to compete in the UK world skills semi finals for Hair & Media Makeup, Face & Body Art. 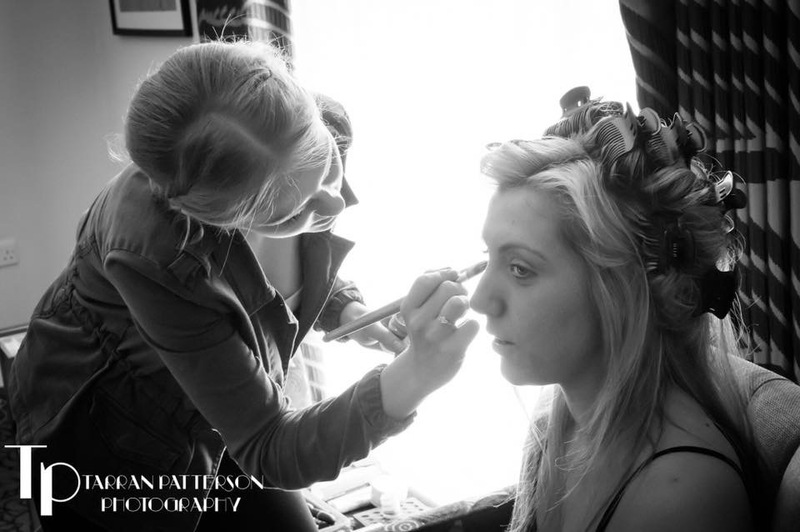 Michaela is a very enthusiastic and passionate about her work. 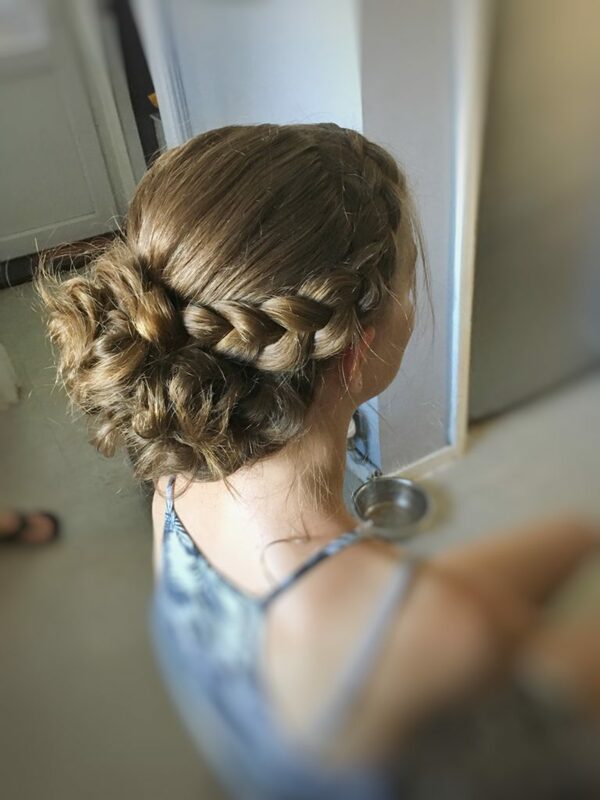 She excepts any challenge and is happy with any request. 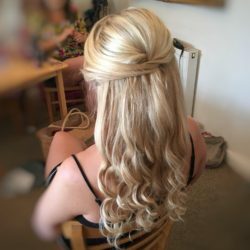 She listens to her clients every step of the way. 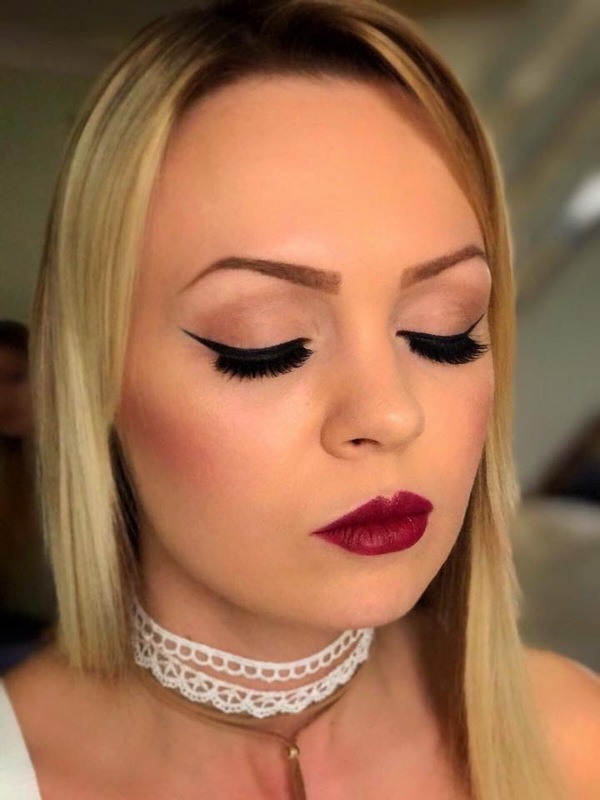 Michaela uses high end products such as M.A.C Cosmetics, Urban Decay, Chanel & many more. 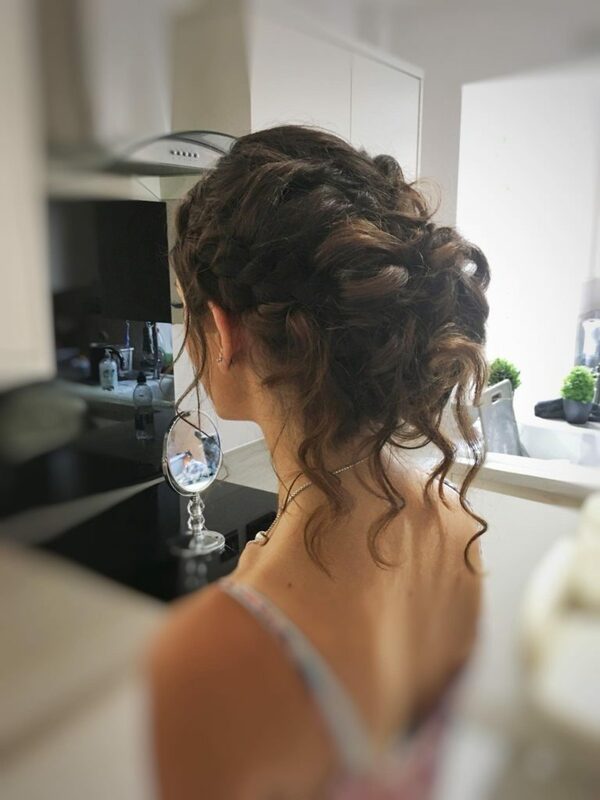 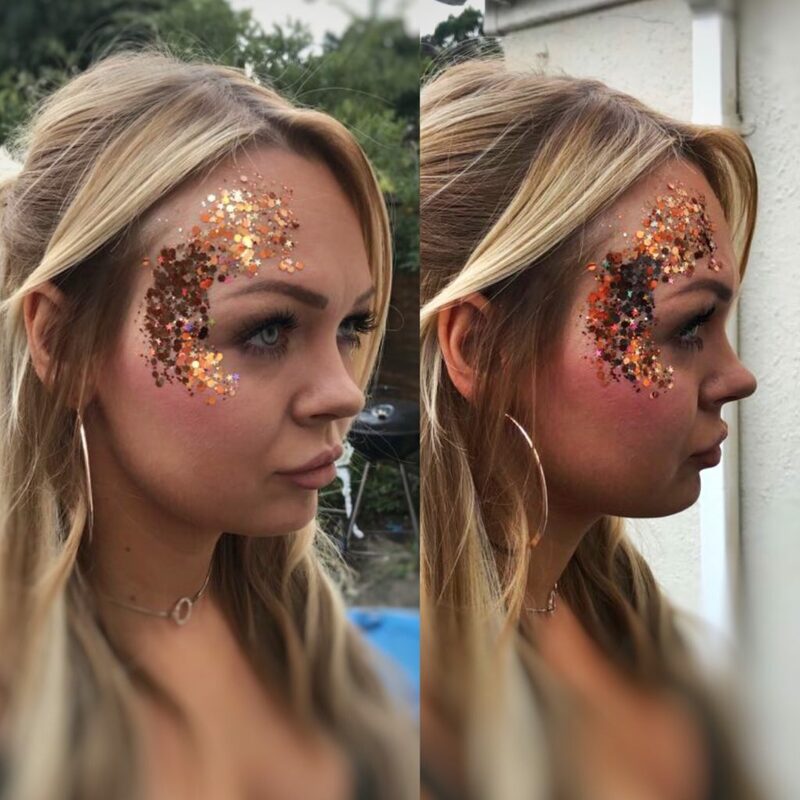 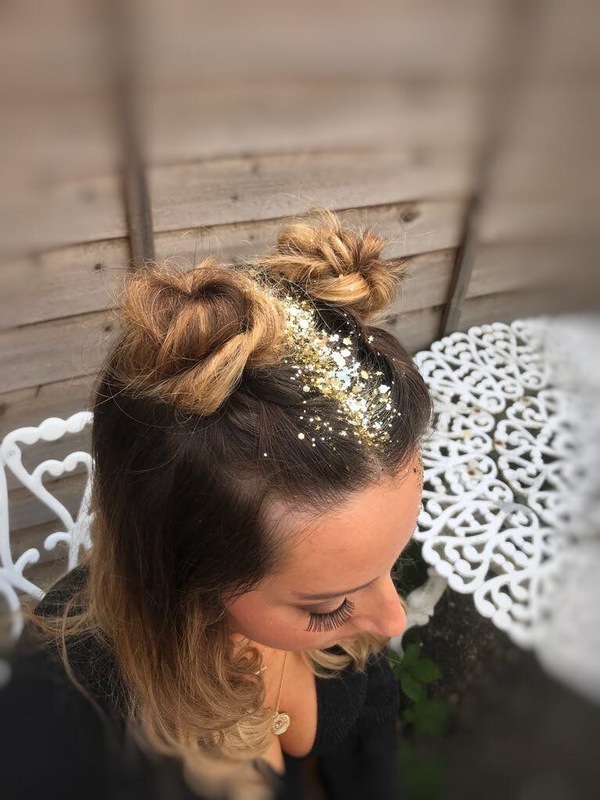 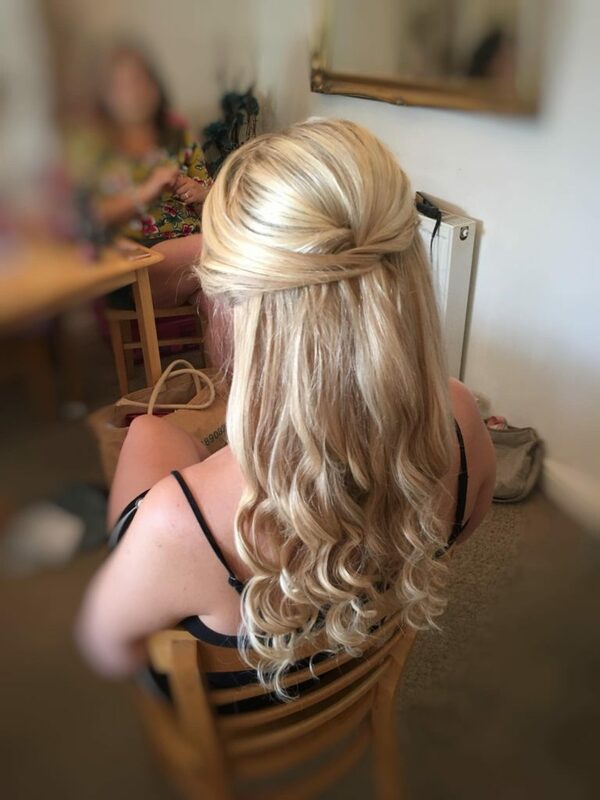 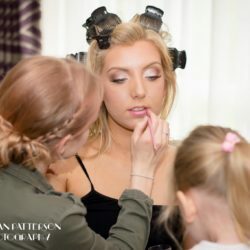 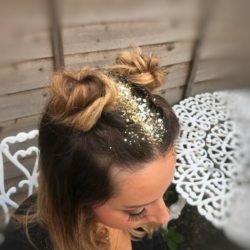 In her time of being a freelance Hair & Makeup artist she has picked up a lot of experience such as hair & makeup for all special occasions, weddings, proms, festivals, photoshoots, catwalk fashion show hosted by Jamie Laing, music videos, Film-TV sets such as “BBC” & competitions. 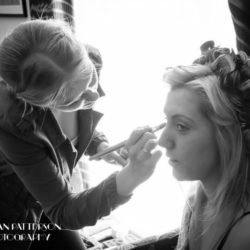 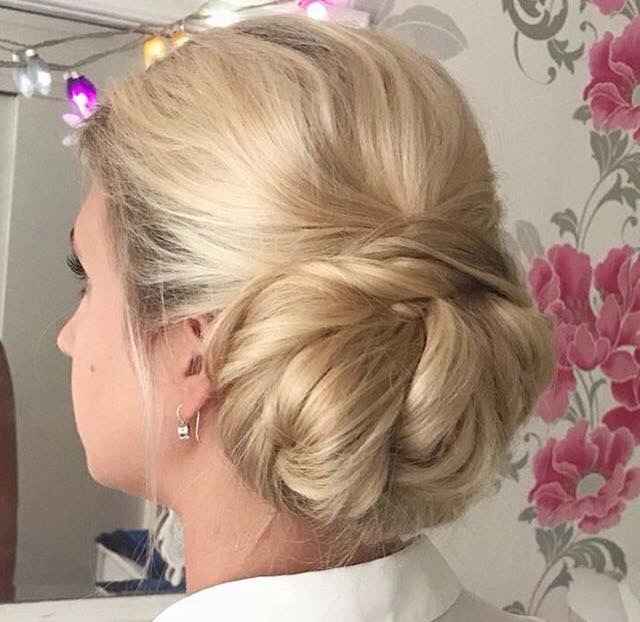 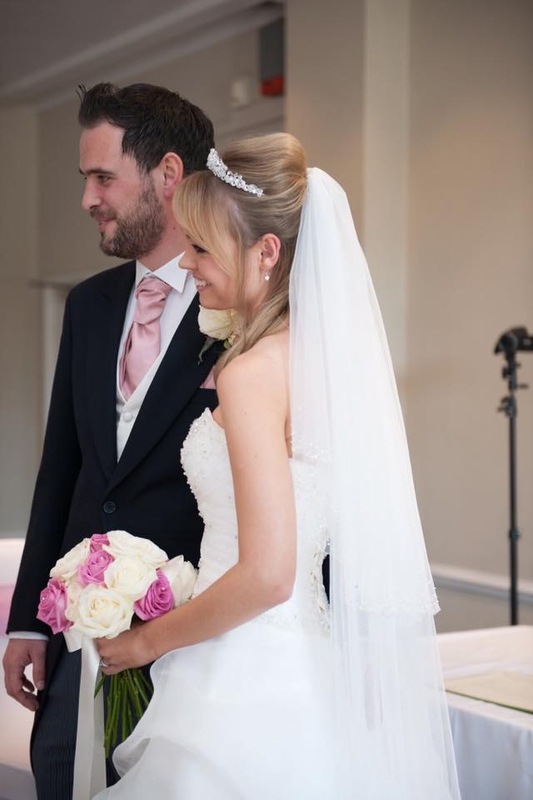 Michaela is a very friendly and helpful Hair and Makeup Artist who specialises in weddings, proms & special occasions. 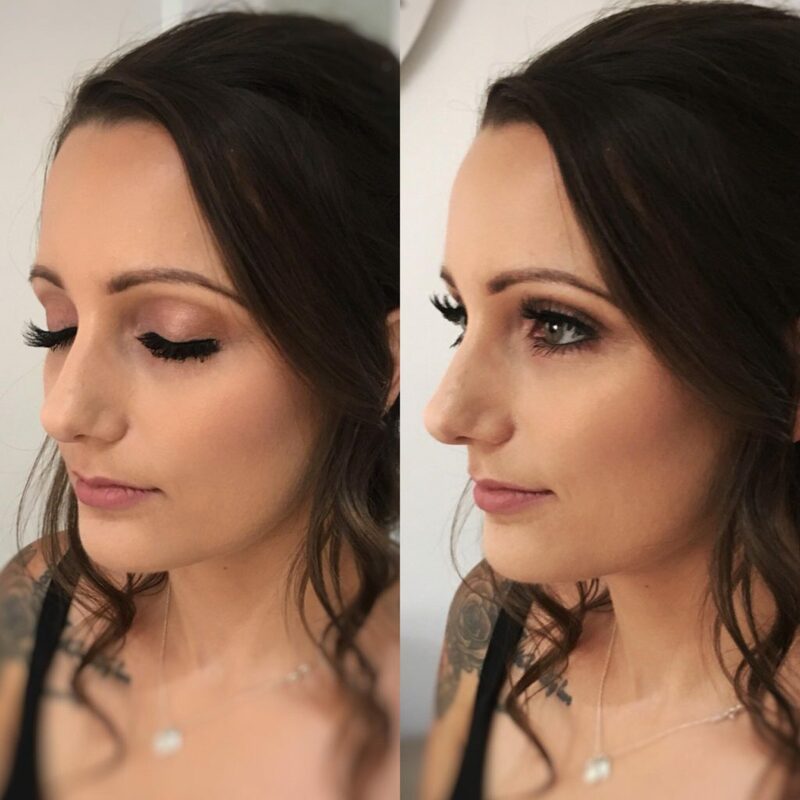 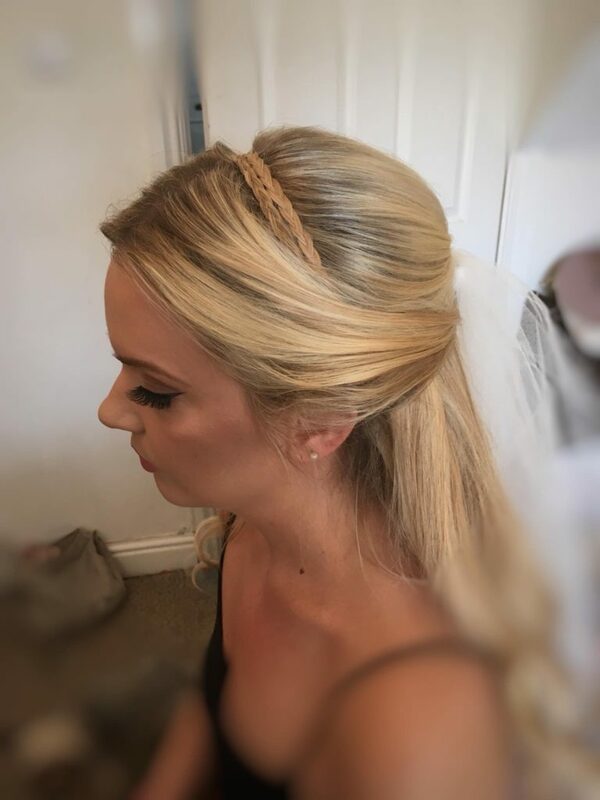 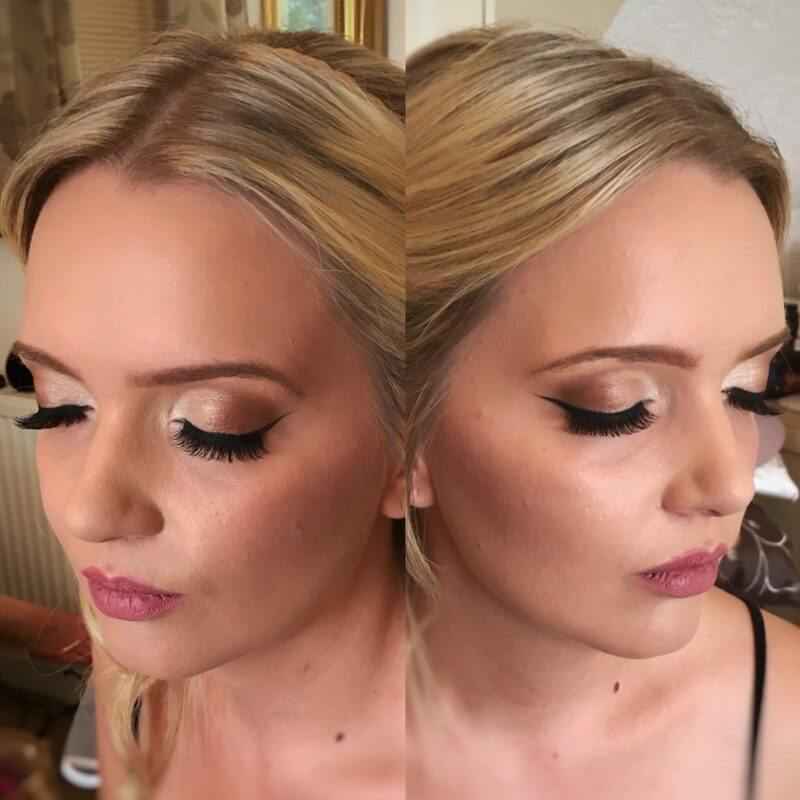 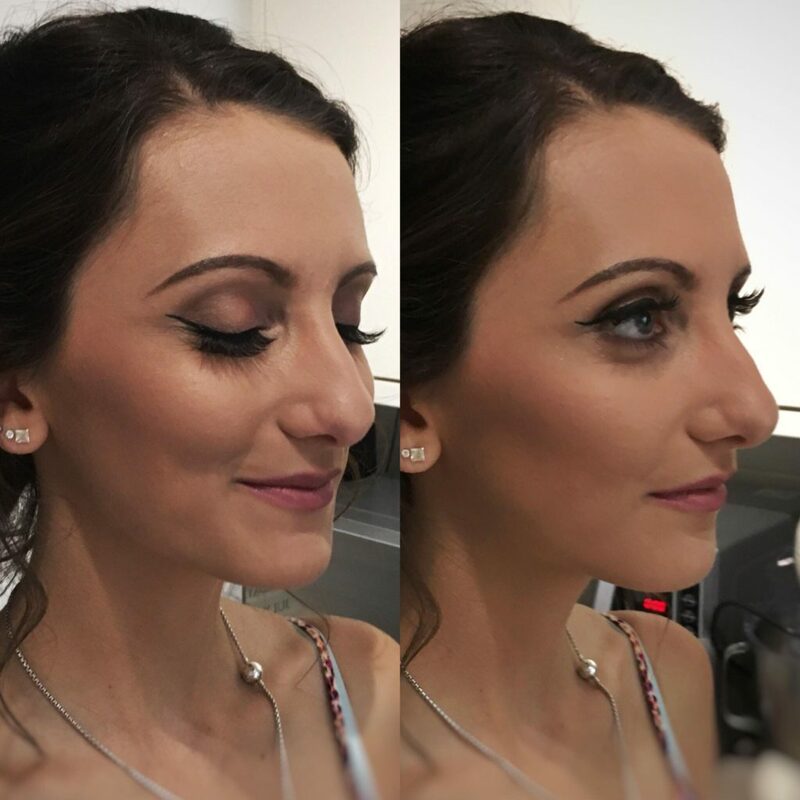 Michaela always ensures her makeup knowledge is up to date and of the highest quality, her work is done in a way which she will highlight your natural beauty, ensuring you look like the best possible version of yourself for your special day! 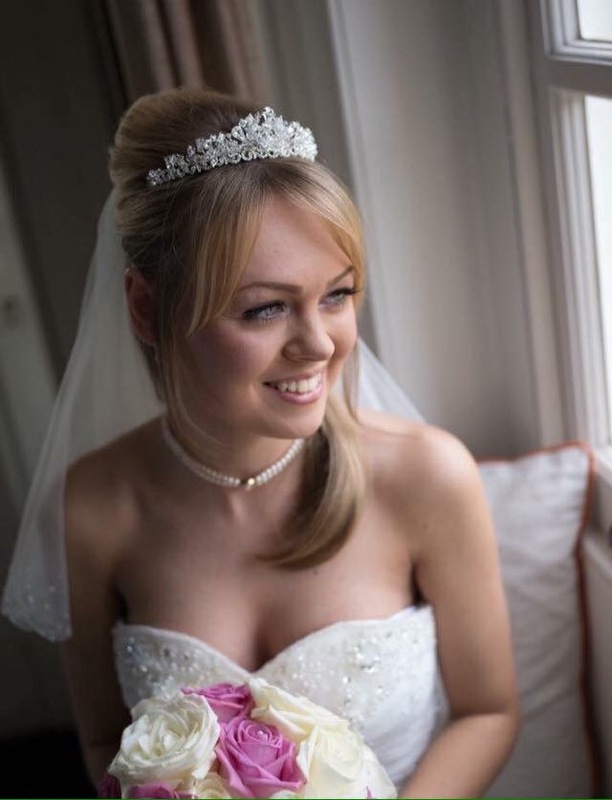 She likes to make her brides feel at ease on there wedding day and to be a part of such a special day is a blessing. She truly loves her job and everything about it. 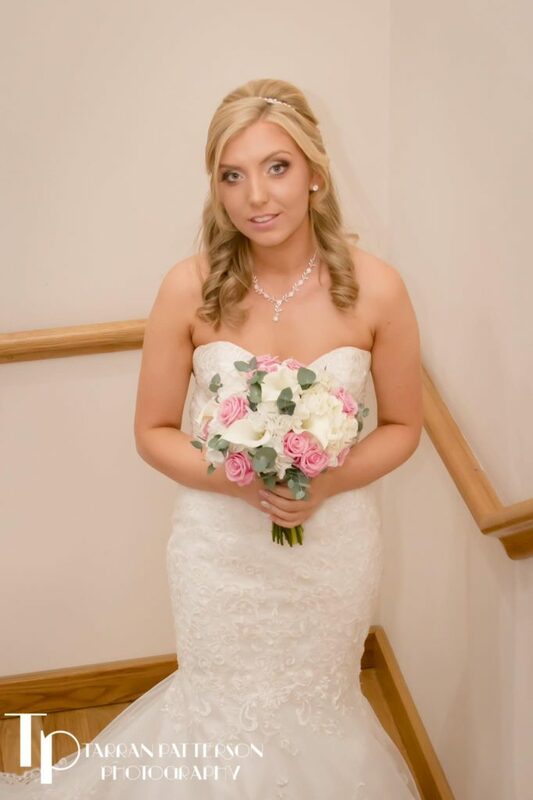 If you wish to book Michaela for your wedding day or special occasion please do get in touch. I got my hair and makeup done on Tuesday for my wedding by this beautiful lady. 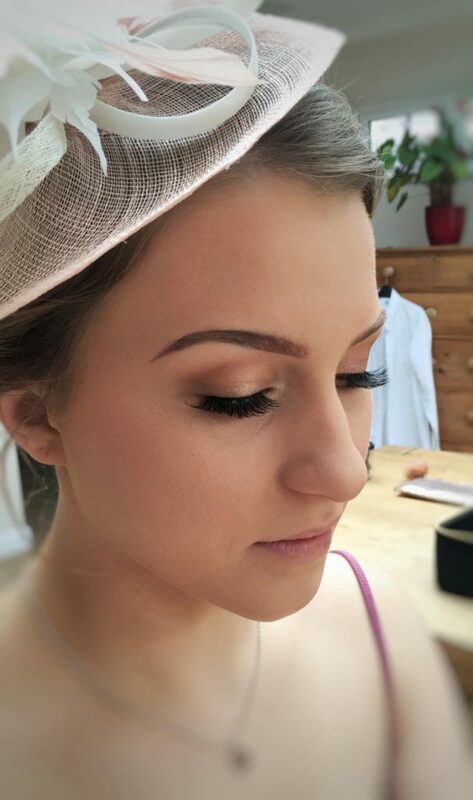 She came to mine for 7:30am so that I could be ready in time to leave and she did such an amazing job. 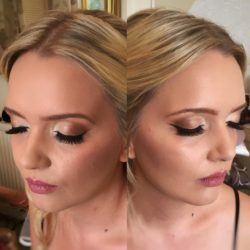 I would definitely recommend her to anyone wanting to get their hair and makeup done for any occasion. 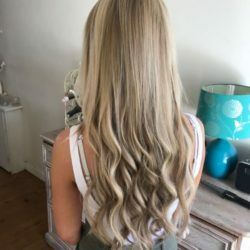 Thankyou for your hard work! 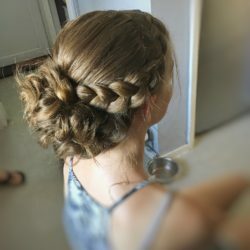 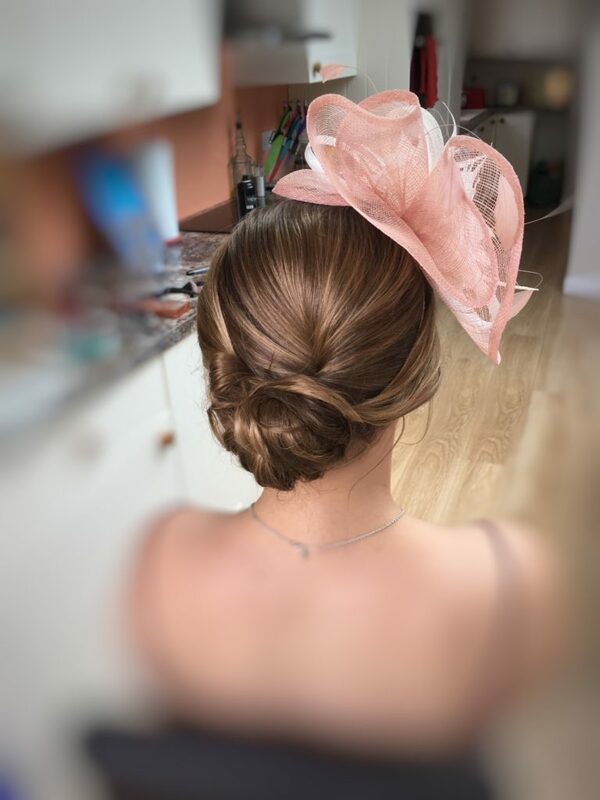 I had my hair and makeup done for Royal Ascot and I absolutely loved it! 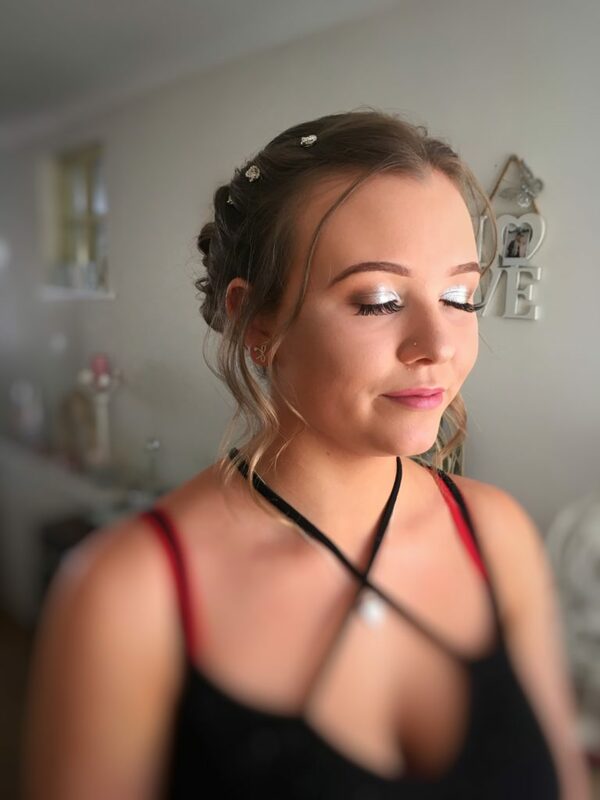 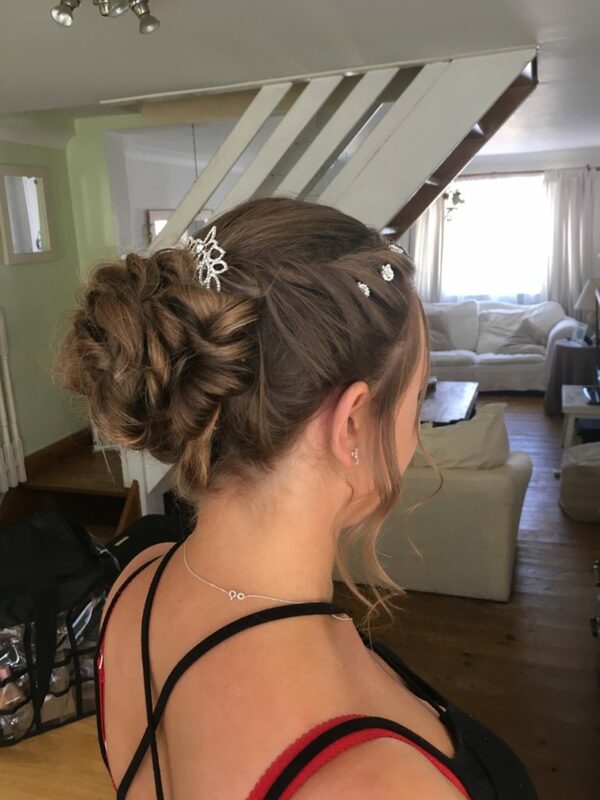 Very professional and provided natural looking makeup exactly how I envisaged and it was great that she comes to the house. 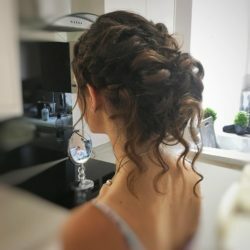 Very friendly and would definitely recommend to anyone. 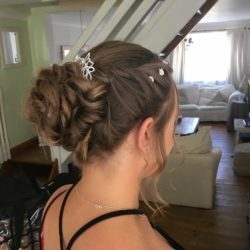 Will definitely be booking in again.